There’s nothing better than waking up (given that we’ve woken up on time! ), and looking glammed up and prepared for the day ahead. But we all know that the harsh reality is the #struggles of needing to wake up hours earlier just to put your face on, curl your hair, and spend literally decades picking out an outfit for your neighbour’s wedding, or your graduation ceremony. Not to mention the additional stress that increases during the stages of perfecting the ultimate cat- eye eyeliner, or applying the strip lashes perfectly to the point where it sits perfectly. Wrap it up with the panic that rushes when you realize your outfit doesn’t fit exactly right, or that your shoes don’t seem to pair nicely with the rest of your attire. We get it- getting ready for an event is so stressful! Listen, weddings, events, and graduation ceremonies are supposed to be fun! They represent a memorable time and will serve as a reminder of the fun you experienced in the future. So we have the perfect solution to help you relieve that stress! 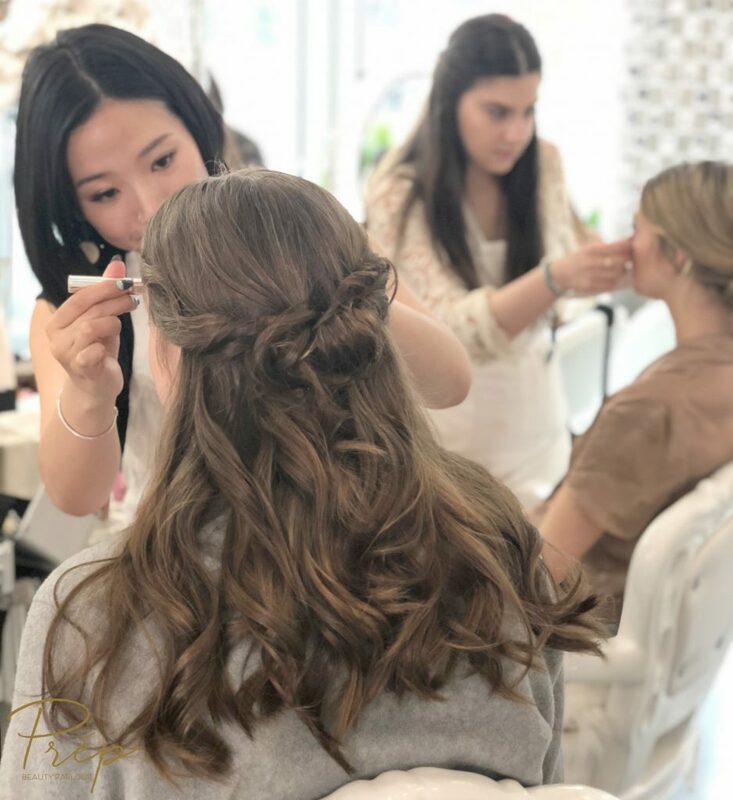 Prép Beauty Parlour offers mobile hair & makeup services where our talented artists are able to travel across the lower mainland to make sure everyone #GetsPrépped! 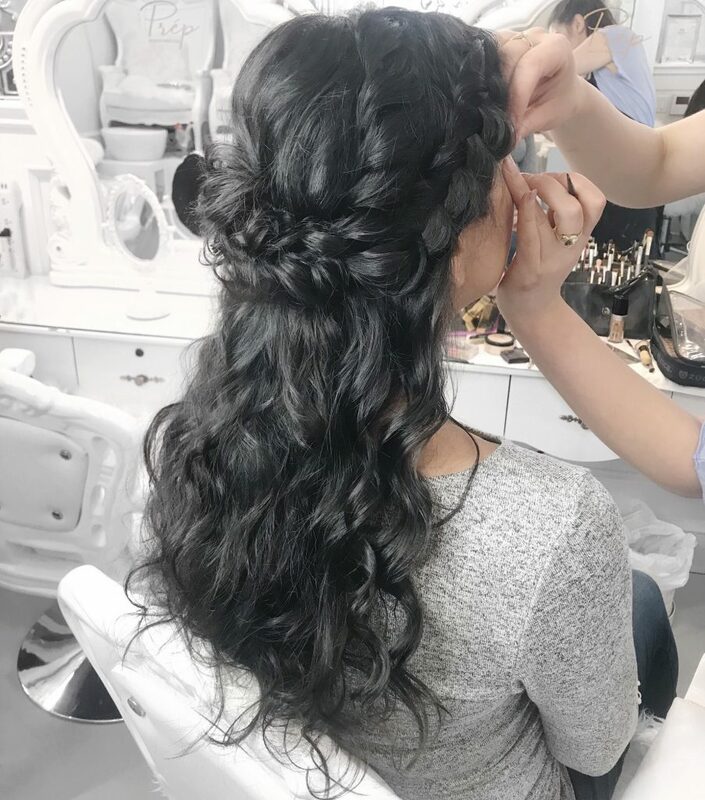 From early morning appointments*, to getting ready for a night in the city with the gals, just send us a quick email and we’ll be happy to travel to your destination and get you looking gorgeous and completely stress free- leaving you the energy to get excited about the day’s plans! 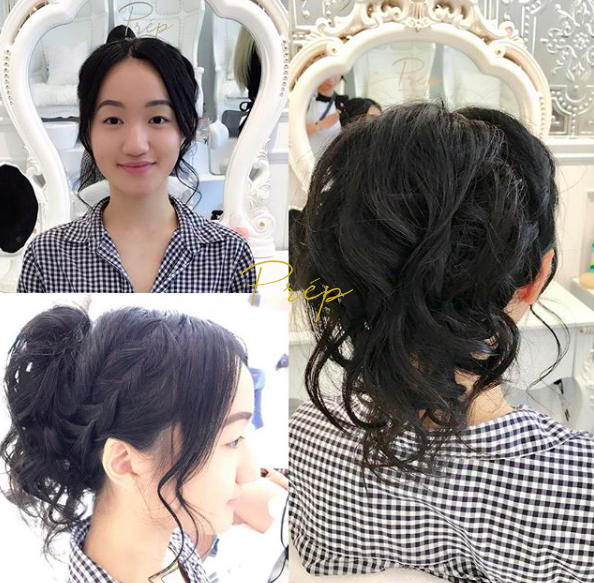 As the prom/graduation season is during wedding season as well, Prép artists are high in demand and are available on a first come first serve basis. To secure bookings, a non refundable deposit of 50% of the total bill is required. All prices do not include tax or gratuity (15%). Bookings starting before 7am are subject to early morning fees (per artist). Consultations and trials are available, please inquire. It’s Summer, which means its.. Prom season! Where you celebrate and create the last memories of high school with all your closest friends. 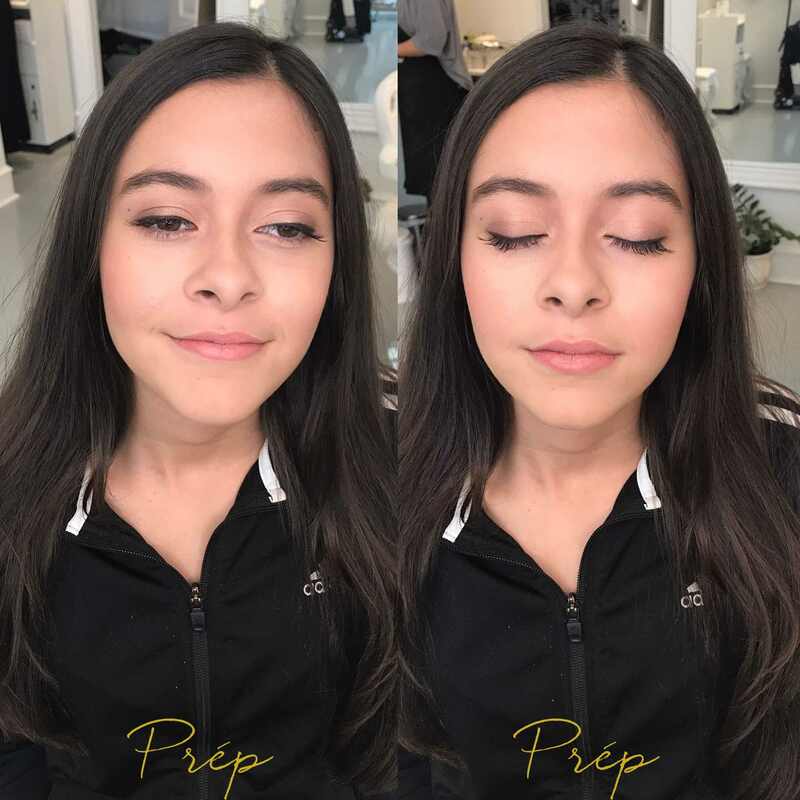 This year, we are more excited than ever to be glamming up all the beautiful grads and prom queens and prep them for their special night! 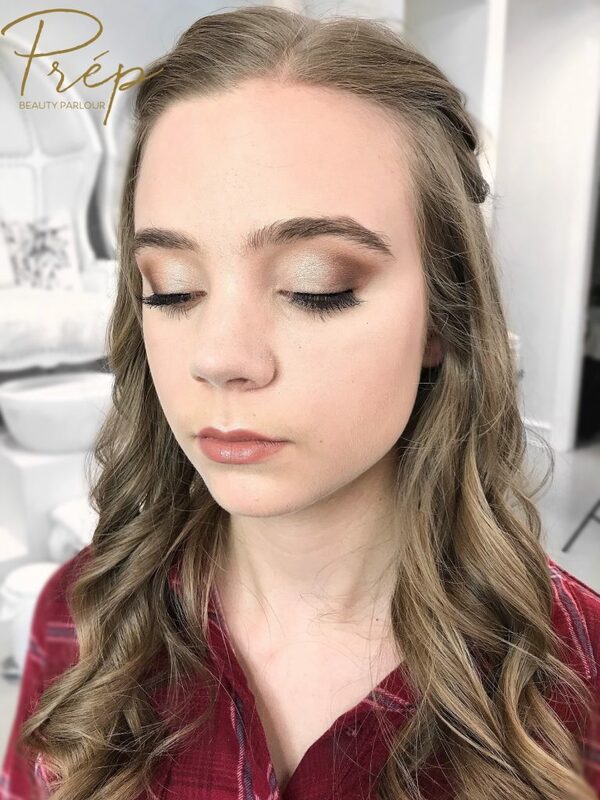 Regularly, Prép’s hair and makeup package is $165.00 – but for this season of memorable nights, we have a special offer of $140.00 for all grad* hair and makeups packages. A complimentary set of strip lashes will also be added to the package to ensure you look glammed and flawless as ever! Keep scrolling to see some of our favourite works by our talented artists! Questions or Appointment requests? 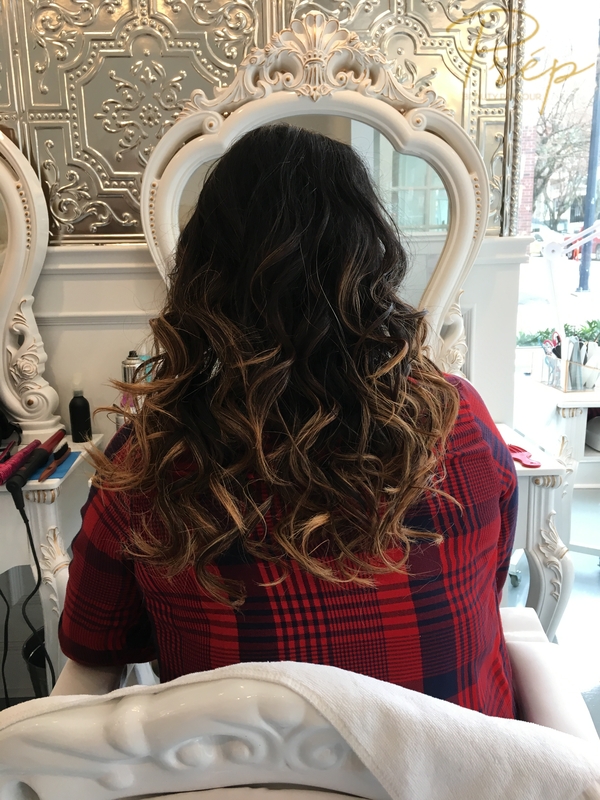 Give us a call at 604 764 6452 or email us at info@Prepbeautyparlour.com! We will get back to you as soon as possible! Happy glamming! As one of Prép Beauty Parlour’s newest members, Miku, (yes! You read that correct! Miku, not Mika who we all know and love!) is one of Prép’s most promising artists! Not only is Miku a fabulous make- up artist, but is a hair stylist and dresser as well! 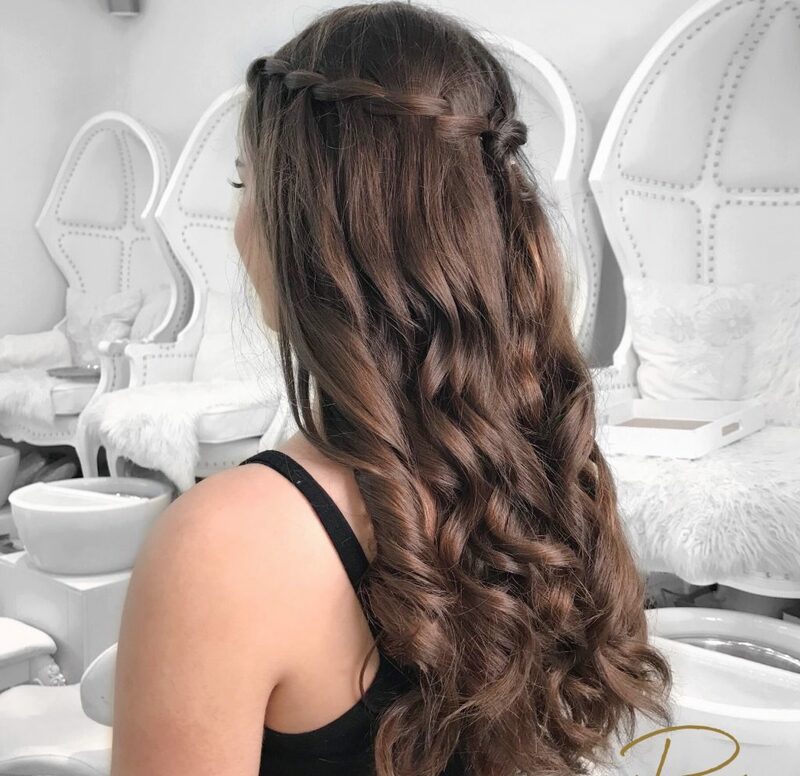 She is able to do blow-outs, cuts, and highly skilled in prom/grad hair, as well as intricate wedding up-dos. 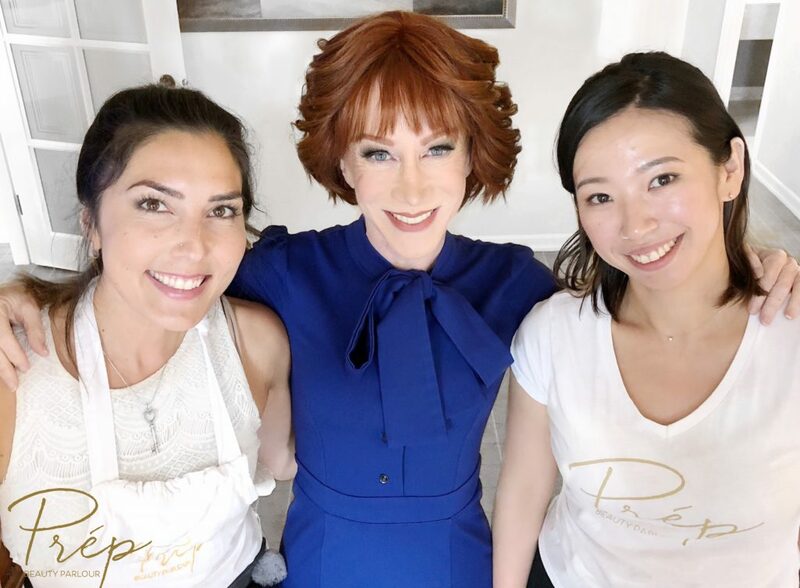 Before her arrival in Vancouver early Spring 2017, Miku worked at Chiba Salon in Tokyo as the salon manager. Miku is able to do a variety of make up looks, from natural and cute, to glamorous, red- carpet ready looks! Miku says her favourite events to do are party makeup, photoshoots, and of course, Prép’s favourite as well- weddings! Make- up and hair is not Miku’s only area of expertise! She also does pedicures at Prép and loves to help with large spa parties! She has worked alongside Mika with many bloggers and influencers such as Instagram Influencer Chailee Son, and Blanca Blandon from Vancouver’s ‘Populist’. To book with Miku, give us a call or text at 604-764-6452, or email us at info@prepbeautyparlour.com. We look forward to hearing and seeing you! After 6 year of being open at our current downtown location – 1054 Hornby Street, we can sadly say that we have really outgrown our space! Being fully booked with 5 lash beds in use, 2 nail desks, and only 2 pedicure chairs, we were starting to get very cramped! Our long standing 4.5 star rating on Yelp (with over 130 reviews! Check us out here for 10% off your next visit!) has gotten us on the map for best lash bars in Vancouver, and our lovely clients rated us best nails in Narcity and another best of Vancouver for lashes in the West Ender (Read all about that here!) Thank you to all the Prép ladies! We’ve couldn’t have done it without all the love and support we have received throughout the 6 years that we have been open! With our new location, we anticipate on offering more services to better cater your needs! 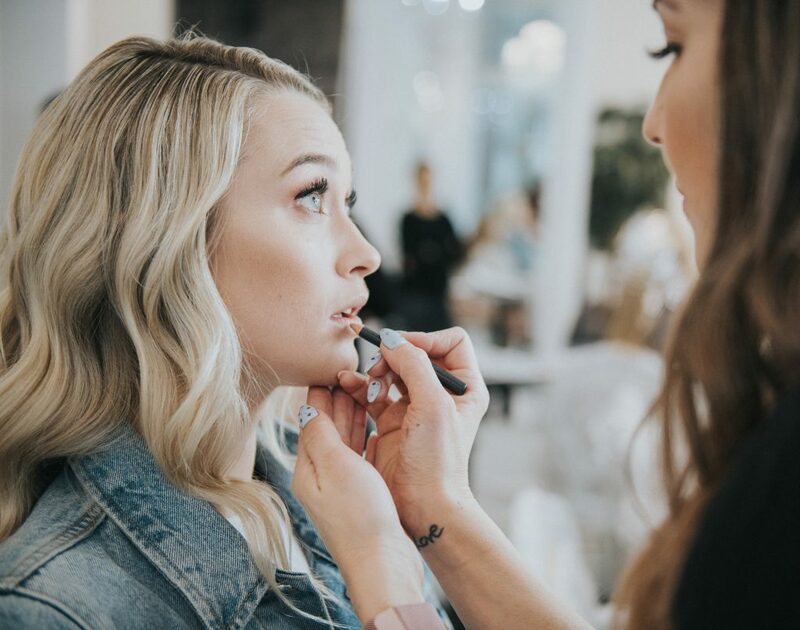 With 4 brand new, custom made hair & make-up stations, we’re so excited to welcome more technicians, stylists, and of course, more beautiful clients to share the love with! So many accomplishments have come from our location, and of course, there are many more to come at our new downtown location at 1305 Burrard Street, just a few short blocks away! Our doors are always open for those who want to drop in and we would love to say hello to our new neighbours! At our new space, we also have lovely new neighbours! As sad as it was for us to say good-bye to our friends at Mine & Yours, and our favourite coffee shop- Honolulu Cafe, we are happy to open our arms to new neighbours at Musette Caffé! Call us at 604-764-6452 to book your appointment at our beautiful location! Check out our Instagram for more ideas and behind the scene photos by clicking HERE.